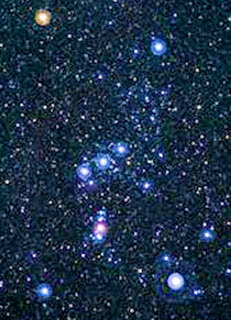 The majestic winter constellation of Orion can now be seen rising in the east over Lyme Bay as seen from Maidencombe.. For the past few nights, I have paused near the top of Brim Hill and gazed spellbound at this most distinctive of star clusters. It was the first constellation that my late father taught me about and provoked my continuing interest in astronomy. The constellation is now in view as shown above but with one missing component, Sirius or the Dog Star which will soon appear as Orion climbs higher in the heavens. 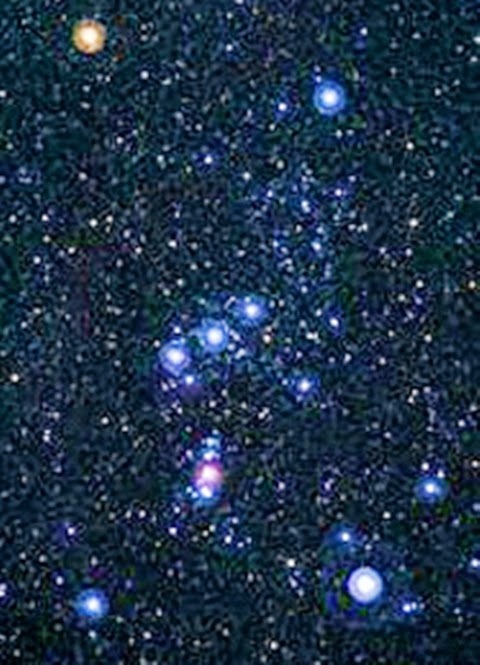 Look for it below and to the left of Saiph which is the bright star at bottom left of Orion.